– France’s Kevin Mayer speaking after breaking Ashton Eaton‘s decathlon world record with 9126 points at the Decastar Meeting in Talence, France. Kipsang is done. Bekele has been done long time. Full stop. When a man stops shaving his legs completely, has he given up running competitively? 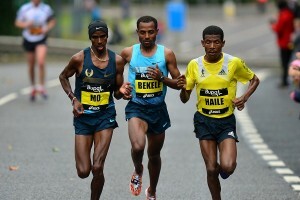 Will Bekele still be after the marathon WR? Was 2:01:39 really a big breathrough? After Breaking2, Ross Tucker predicted a 2:01:40! how much does increasing mpw improve marathon if workouts remain the same? WADA Recommends Reinstatement Of Russian Anti-Doping Agency WADA’s independent compliance review committee has recommended WADA should reinstate RUSADA when they meet on September 20. This despite Russia not having met the reinstatement criteria by allowing access to the Moscow lab. Russia’s Life Reads Like A Spy Movie: Swiss Prosecutors Investigating Two Russian Agents Over Cyber Attack On WADA The same two Russians were detained earlier this year for another planned attack on a lab in the Netherlands. The lab was investigating the poisoning of a Russian double agent, Sergei Skripal. BBC: WADA Suggested Compromise To Bring End To RUSADA Ban BBC obtained copies of the letters between WADA and the Russian sports minister. Also includes statement from WADA head Craig Reedie responding to the criticism. 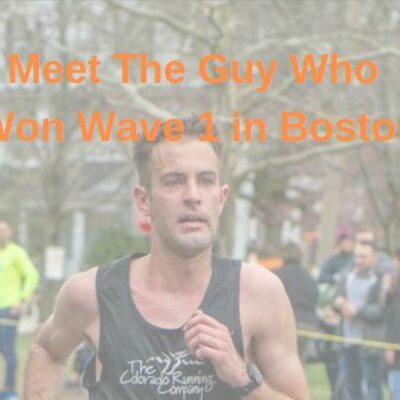 LRC There’s A Remote Chance All 4 Marathon And Half Marathon World Records Could Fall On Sunday We’ve got a podcast previewing Berlin and Copenhagen and have a chart looking more at the Copenhagen fields and the random Kenyan talent emerging in the half marathon. 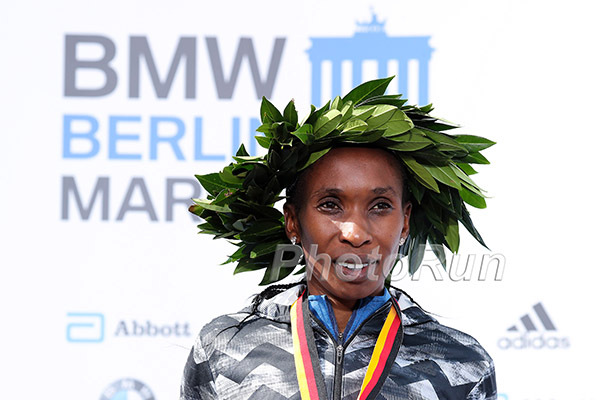 LRC Tirunesh Dibaba Plans To Chase World Record At 2018 BMW Berlin Marathon And the plan is to do it the optimal way – with a negative split. 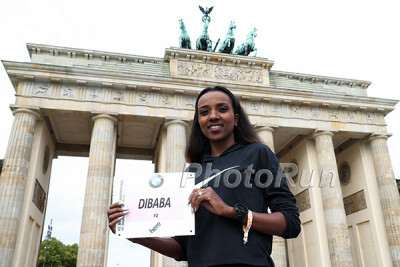 LRC Women’s Preview: Tirunesh Dibaba Plots Return To Winning Ways Against 3 More Sub-2:20 Women After a DNF in London, Dibaba is looking to return to the winner’s circle in Berlin, not Chicago where she won last fall. 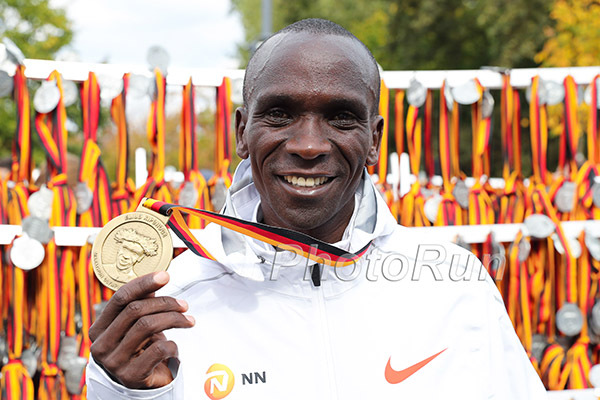 LRC Eliud Kipchoge Is Chasing The World Record In Berlin (Again). 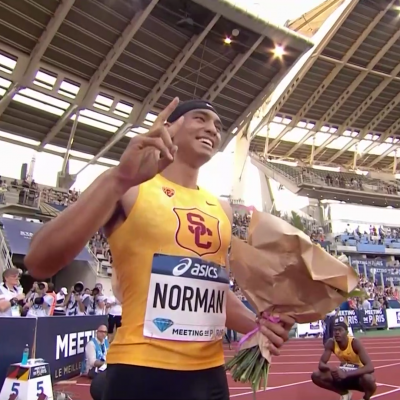 Whether He Gets It Or Not Is Out Of His Control The last 6 men’s WRs have all been set in Berlin. 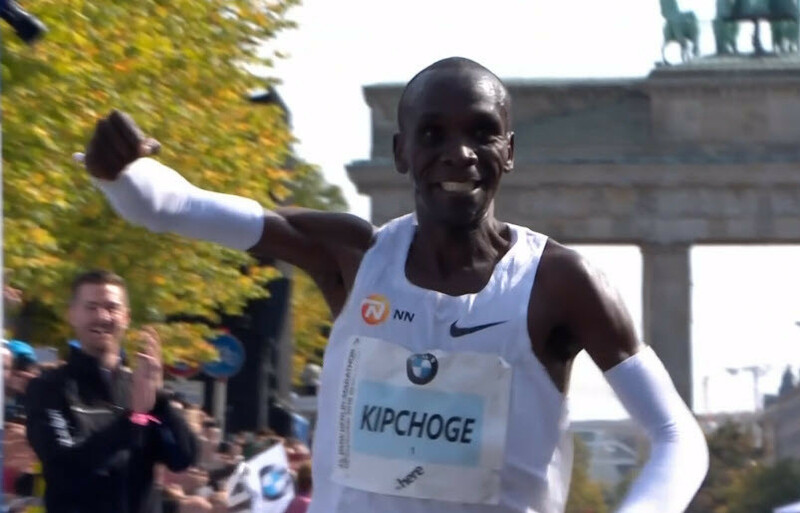 Can the greatest marathoner ever make it #7? 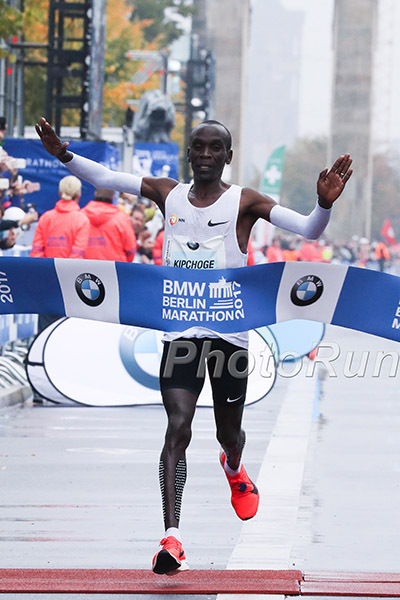 *MB: Will Eliud Kipchoge get the World Record at this weekend’s 2018 BMW Berlin Marathon? 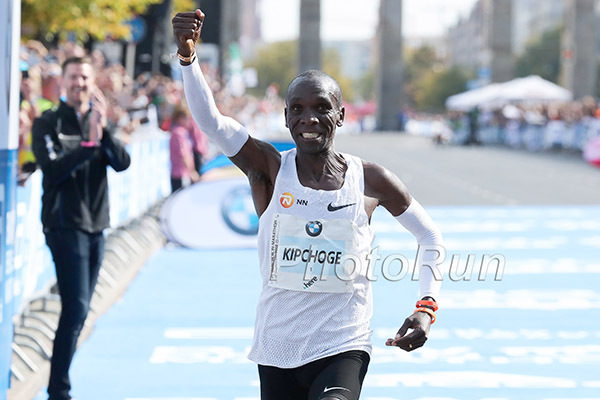 Wilson Kipsang Says He Wants To Run Near His PR And Go Through Halfway In 61:30 In Berlin Another name of note in the field is half marathon WR holder Zersenay Tadese, who will be taking yet another crack at the full marathon and try to improve his 2:10:41 PR. Eliud Kipchoge Emphasizes He’s Going For His PR (Not Necessarily The WR) In Berlin “I am not thinking about the world record. 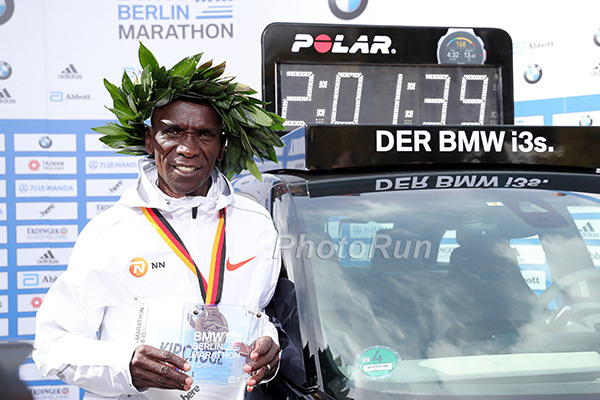 My eyes are on a personal best.” On the surface, it sounds a bit silly considering there are only 8 seconds between Kipchoge’s best and the WR. 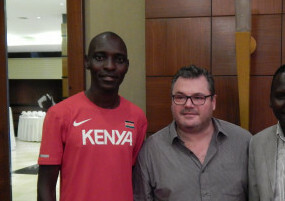 *MB: Kipchoge says he goes for a PB. Why doesn’t he say WR? 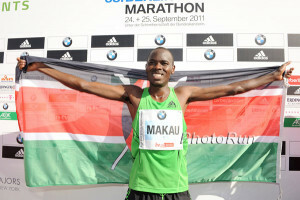 Former Marathon World Record Holder Patrick Makau Retires From The Sport The 2:03:38 man says he’s hanging them up after dealing with a persistent patellar tendon injury. 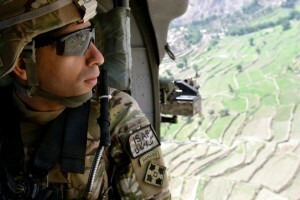 He says he plans on staying involved in the sport as a coach. 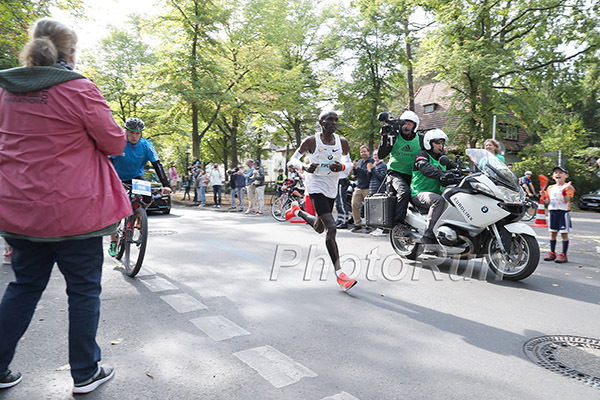 World Record Holder Dennis Kimetto Competing In The Shanghai Marathon In November Kimetto has been DNFs in all his recent marathons and hasn’t finished one since London 2016. 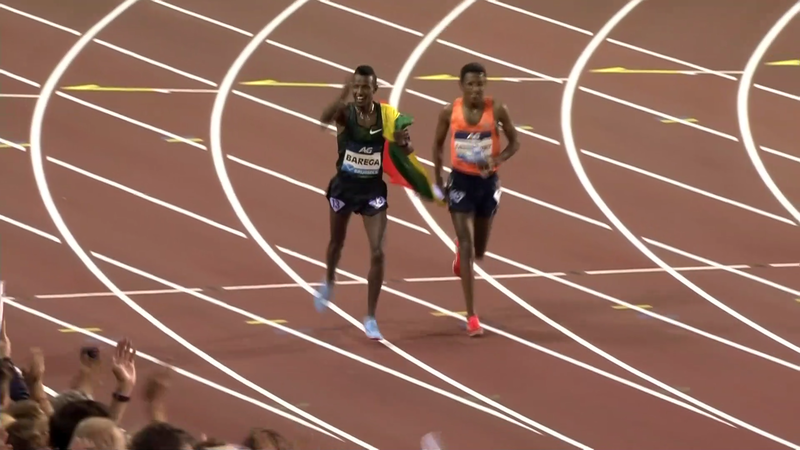 But he once again claims he is over his injury issues and thinks he can run 2:06 in Shanghai. We’ll believe it when we see it. InsideTheGames: Caster Semenya Addresses IAAF Testosterone Controversy In New Nike Advert The ad features a voice over from Semenya speaking to her critics. MB: Oh No They Didn’t? Kaepernick the face of New Nike Just Do It Ad Campaign? Ha ha ha … Nike sales SURGE!!!!!! RRW & LRC Jenny Simpson Gets Her Sixth Straight Fifth Avenue Mile Title, Jake Wightman Gets His First Simpson capped her season with another 5th Avenue win over the in form Colleen Quigley. Wightman held off veteran Nick Willis. Ethiopia’s Abebe Negewo Breaks Course Record To Win Minsk Half Marathon In 62:39 Kenya’s Sheila Jerotich won the women’s race in 72:05. Josh Kerr (4:10.5) And Amanda Eccleston (4:47.0) Win Minnesota Mile Kerr beat out Daniel Herrera (4:11.1) while Eccleston outkicked Kellyn Taylor (4:47.4). Usain Bolt Takes Break From Aussie Soccer For A Previously Planned Overseas Commitment Bolt will be gone from the 9th through the 16thh in what was a pre-agreed upon break. 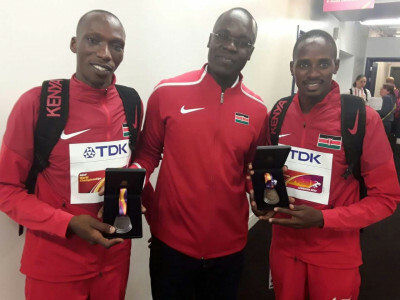 1998 World Half Marathon Champion Paul Koech Dies At Age 49 Koech had many other top international finishes as well as fast PRs with the 7th best 10,000m of all time at 26:36.26. Diane Leather, The First Woman To Run A Sub-Five Minute Mile, Dies At Age 85 She ran 4:59.6 in 1954, three weeks after Bannister ran his first sub-four. LRC 2018 NCAA Men’s XC Preview: #8 Wisconsin & #7 Colorado Not too long ago, a team with an NCAA track champ, a 13:15 guy, three sub-29:20 guys and a 13:59 guy would be a lock for the podium. That’s this year’s Wisconsin team, but the NCAA is stacked with talent. LRC 2018 NCAA Women’s XC Preview: #8 Wisconsin & #7 Michigan Big 10 rivals Wisconsin and Michigan are both in our pre-season top 10. LRC 2018 NCAA Men’s XC Preview: #10 Syracuse & #9 Boise State Chris Fox may have left Syracuse but new head man Brien Bell thinks the Orange are “sneaky good” and we have to agree. 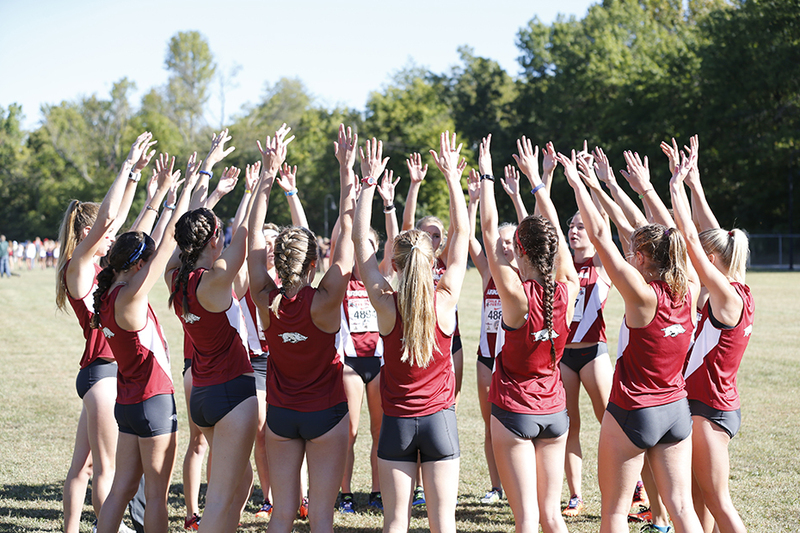 LRC 2018 NCAA Women’s XC Preview: #10 Arkansas & #9 Villanova We start our top 10 countdown with Arkansas and Villanova, both of whom failed to make the top 10 last year. In fact, ‘Nova hasn’t been top 10 in six years. IAAF Preview: Strong Fields Targeting World Records At The Copenhagen Half Marathon The men’s race has 14 sub-one hour runners, led by Abraham Cheroben (58:40) and Jorum Okombo (58:48). The women’s field has five women with sub-68 PRs, led by Joan Melly (65:04) and Sifan Hassan, who is will be running her first legitimate half. 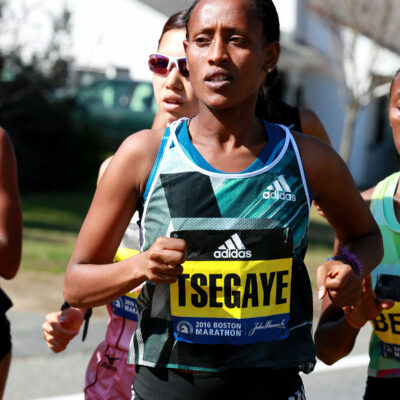 Defending Champ Meselech Beyene (2:26:44) And Former Winner Fatuma Sado (2:24:16) Face Off At The Beijing Marathon The race also includes a couple women with sub-2:22 PRs from a few years ago. Tola Dibaba (2:06:17) and Abayneh Ayele (2:06:45) have the fastest PRs in the men’s field. IAAF Preview: Course Record Assaults On Tap At The Sydney Marathon 2:11:18 and 2:25:51 are the times to beat. USA’s Janet Bawcom (2:29 PR) is among those running. 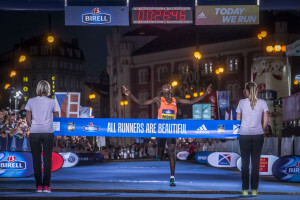 Defending Champions Victor Kiplangat And Lucy Murigi Lead Fields At The World Mountain Running Championships Former winner Joseph Gray will represent Team USA for the 11th consecutive year at these championships. Running App In Lithuania Giving Its Users Cryptocurrency As Reward For Hitting Fitness Goals The app will come to the US later this year. Oregonian: Phil Knight Once Again Ranked The #1 Most Influential Person In Oregon Sports By The Oregonian Last year Vin Lananna was #18, but dropped off the list this year. Fast Running: 5 Things Every Runner Can Relate To We’re not sure about everything here. Do you really wear your running shorts multiple times without washing them? 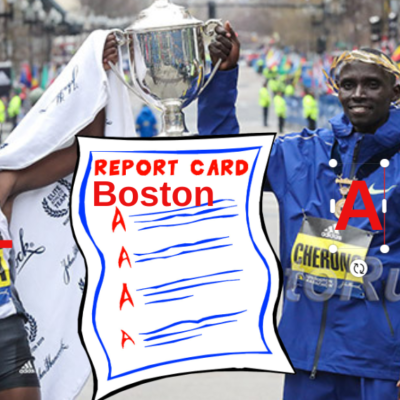 *MB: Dear Emma Coburn “NativeSon,” a Kenyan on the message board, responds to Coburn and points out the Coutney Frerichs has improved massively in the last year, lowering her PR from 9:20 to 9:00. 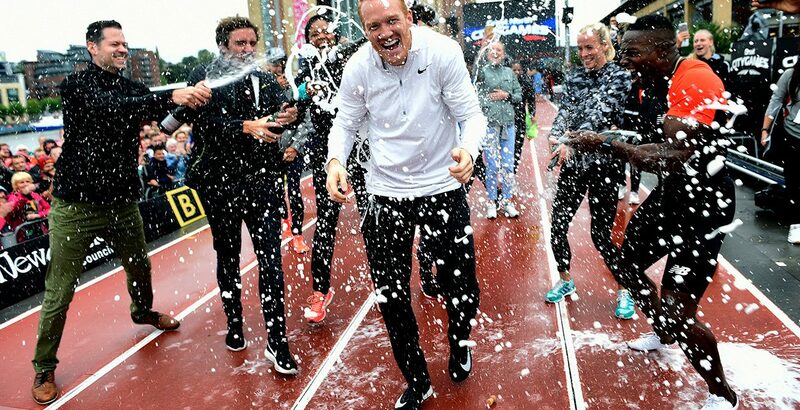 The Guardian: “Retiring Hero Greg Rutherford Still Driven To Prove People Wrong” When Rutherford won 2012 Olympic gold, people called it a fluke, but he backed it up by winning World and European gold. Now he wants to try and make it as a pro track cyclist and get into broadcasting. Former World And Olympic Discus Champ Gerd Kanter Is Retiring From The Sport After One Last Event In Estonia On Thursday Gerd is #3 on the all-time list with 73.38m. He threw that mark in 2006 and no one has thrown that far since. 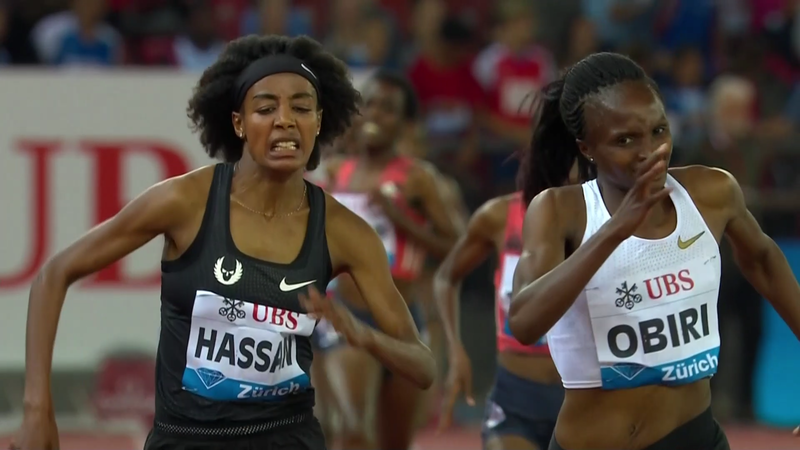 IAAF’s Ten Most Memorable Moments From The Continental Cup Sifan Hassan‘s 3,000m world lead (8:27.50) tops the list. Includes video highlights. 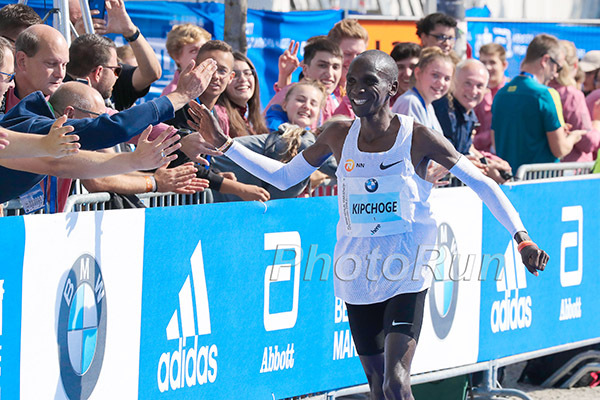 LRC Continental Cup Day 1: Sifan Hassan & Winny Chebet Impress As Conseslus Kipruto & Emmanuel Korir Keep Winning Both Hassan (2:40 final 1k) and Chebet (56.2 final lap) closed incredibly fast while Kipruto turned the steeple into a laugher after both Soufiane El Bakkali (DNF) and Evan Jager (DNS) missed out due to injury. Clayton Murphy was second in the 800, barely edging out Nijel Amos. Caster Semenya Runs 49.62 To Finish Second In A New South African National Record Salwa Eid Naser won the race in 49.32. Semenya now has the SA 400, 800, 1,000 and 1,500 records. MB: JAGER PULLS OUT Jager was a DNS with an injury issuel. EA: Sifan Hassan And Anzhelika Sidorova (PV) The Team Europe Heroes On Day One Russia’s Sidorova won on countback after three vaulters cleared 4.85m on their second attempts, but failed to go over 4.90m. LRC Official Continental Cup Thread This weekend’s meet has some great matchups. 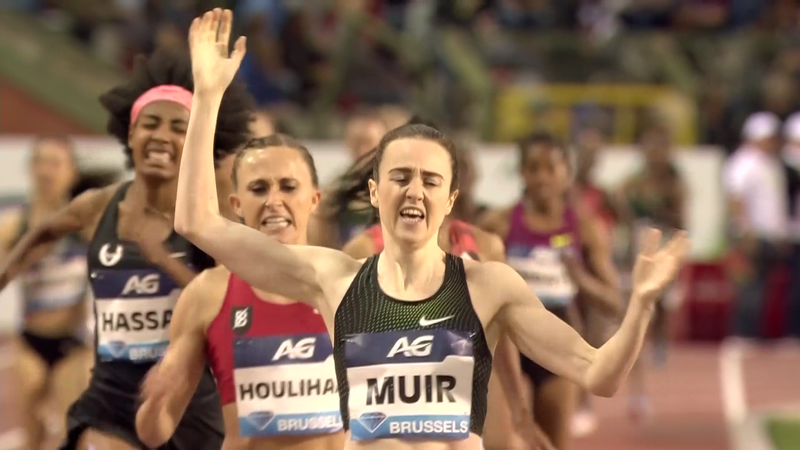 Noah Lyles vs. all-comers at 100, Korir vs. Amos vs. Murphy at 800, Jakob Ingebrigtsen returns vs. Manangoi (and Drew Hunter), the big 3 in the steeple (El Bakkali, Kipruto and Jager), an elimination 3,000, Miller-Uibo vs. Jackon vs. Schippers at 200, Semenya vs. Naser at 400, Semenya, Niyonsaba, Wilson and Goule at 800, Houlihan at 1,500, Obiri vs. Hassan at 3k, and Frerichs sub-9 attempt in steeple. 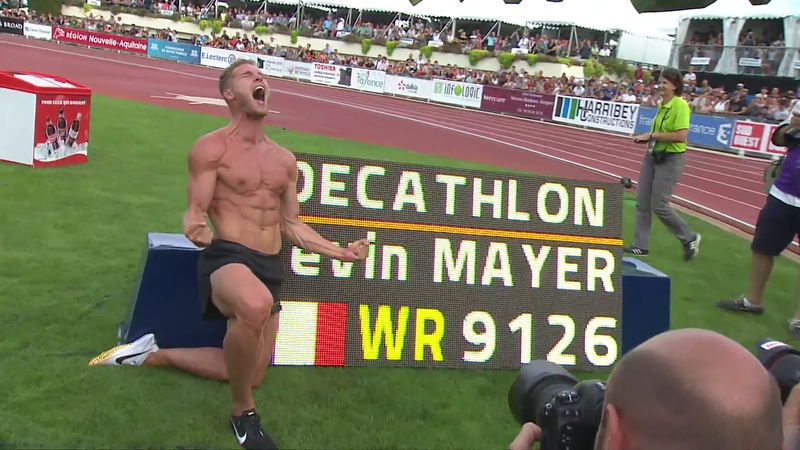 LRC Kevin Mayer (9126 Points) Breaks Ashton Eaton’s World Record In The Decathlon At Décastar Meet In France Mayer scored exactly 4563 points on each day and set PRs in the 100 (10.55), LJ (7.80), and jav (71.90) to eclipse Eaton’s 9045 from the 2015 World Champs. *IAAF: Kevin Mayer Breaks Decathlon Record With 9126 Points At Decastar Meeting In Talence, France World silver medalist Carolin Schäfer won the women’s heptathlon with 6457 points. *Discuss: Might the men’s marathon and decathlon records fall on the day? 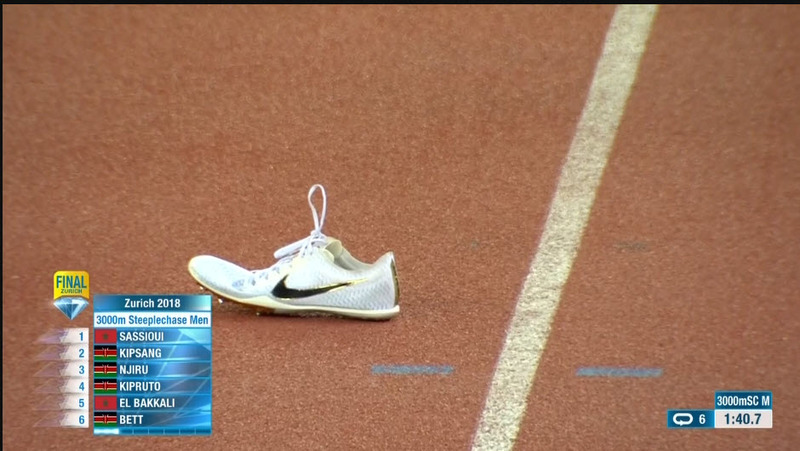 How scared should Ashton Eaton be that his WR falls today? 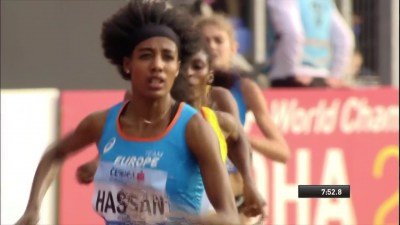 LRC What Range: Sifan Hassan Runs 1:05:15 European Record At Copenhagen Half, Kejelcha’s Debut A Success With 59:17 The NOP tracksters brought it in the half marathon. Daniel Kipchumba won on the men’s side in 59:06. 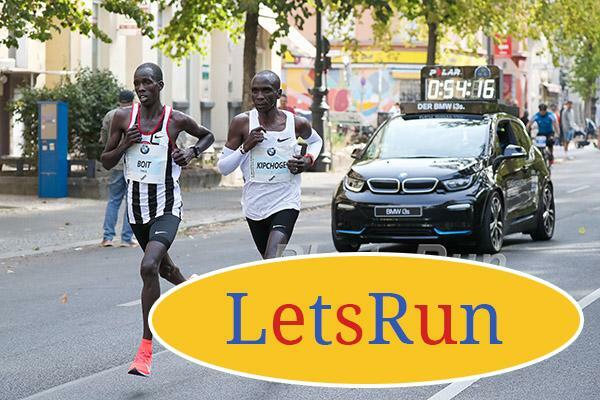 Kenyans Stephen Kiprop (59:41) And Diana Chemtai Kipyokei (67:17) Get The Wins At The Usti Nad Labem Half Marathon In The Czech Republic Kiprop beat out Barselius Kipyego (60:25) while Kipyokei finished 15 seconds ahead of Nancy Jepkosgei Kiprop. Jared Ward dropped out after sustaining a hamstring injury at mile 2; Sara Hall was 9th in 1:12:36. Valary Jemeli Aiyabei Runs 2:21:38 To Become The First Kenyan Woman To Win The Beijing Marathon Post-race she gave a special thanks to her husband as he served as her pacemaker. Ethiopia’s 2:07 man Dejene Debela won the men’s race in 2:12:08. Uganda’s Robert Chemonges And Kenya’s Lucy Murigi Win World Mountain Running Championships In Andorra Murigi defended her title from last year while Chemonges lead a 1-3 Ugandan sweep with his compatriot finishing only a second behind him. France’s World Champ Kevin Mayer Is Gunning For Ashton Eaton’s Decathlon World Record Today At The Decastar Meet In Talence, France After day 1, he’s only 140 points behind Eaton’s record and he typically has a stronger day 2 than Eaton. 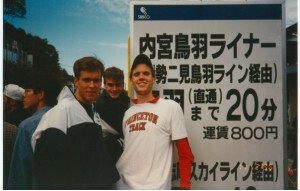 MB: Might the men’s marathon and decathlon records fall on the day? How scared should Ashton Eaton be that his WR falls today? GB’s Kelly Sotherton Says “The Cloud Has Lifted” After Finally Receiving Her 2008 Olympic Bronze Ten Years Later She says she always knew the medal was hers as she saw Ukraine’s Lyudmila Blonska get passed something by her husband during the competition and found two empty vials by her bag. BBC: WADA Compliance Review Committee Recommends RUSADA Remain Suspended WADA will vote whether to reinstate RUSADA on September 20th. Japan’s Nittai University Head Coach Masaaki Watanabe Fired Over Abuse Scandal He was accused of multiple acts of violence including kicking athletes’ legs and grabbing them by the chest as well as over-the-top verbal abuse. Very Sad: Two Teens Arrested In Murder Of Incoming Penn State Track Athlete Kristian Marche was shot at his home last month after stopping an attempted break-in by the teens. The Guardian Tribute To The Late Diane Leather, The First Woman To Run A Sub-5 Minute Mile Leather actually ran sub-5 just 23 days after Roger Bannister ran his first sub-4. 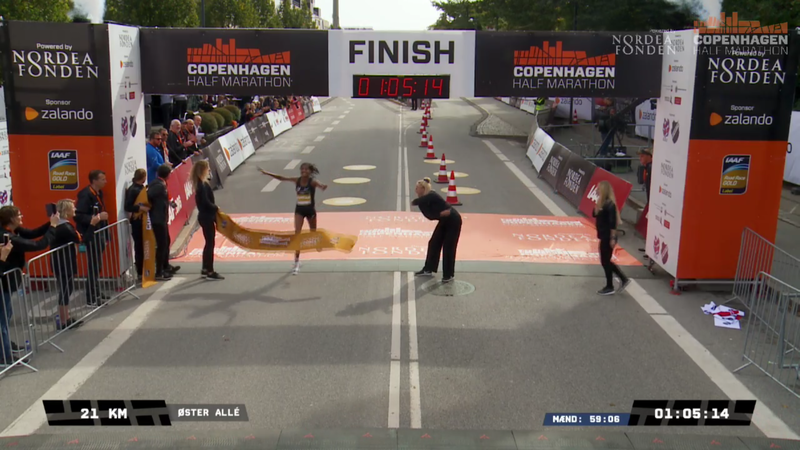 Sifan Hassan Is A Bit Nervous About Racing On The Roads For The First Time In 5 Years At The Copenhagen Half It’s not her first half, but her only other one was in 2011 when she was 18 and only ran 1:17:10. 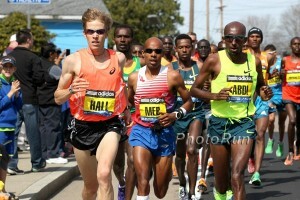 MB: Galen Rupp OUT of this weekend’s Copenhagen half marathon Rupp withdrew due to some soreness in his Achilles. MB: Hasay won’t go run Copenhagen half because Rupp isn’t??? MB Prediction: When will Jordan Hasay announce that she is not running the Chicago Marathon? Preview: Seventeen Sub-60 Minute Men Will Line Up At The Copenhagen Half Marathon 58:40 man Abraham Cheroben leads the field and faces Berlin Half champ Erick Kiptanui (58:42), who says he’s gunning for the world record. World indoor 3,000 champ Yomif Kejelcha will make his half debut. Meanwhile, the women’s race has seven sub-68 runners, led by 65:04 woman Joan Melly and world champ Netsanet Gudeta, who will also be making a bid at the WR. LRC Continental Cup Day 2: Caster Semenya Remains A Champion, Chelimo Wins Crazy Elimination-Style Race, Manangoi Too Good For Ingebrigtsen Nice $30,000 win for Paul Chelimo. 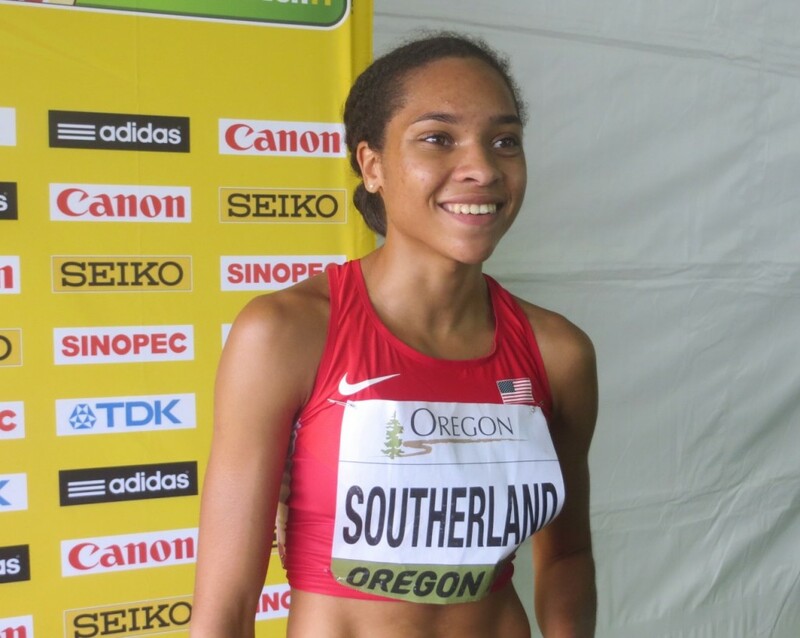 IAAF: Christian Taylor, Caterine Ibarguen And Shaune Miller-Uibo Lead Americas To Continental Cup Victory The Americas finished with 262 points ahead of Europe (233 points), Asia-Pacific (188 points) and Africa (142 points). Reuters: Noah Lyles Helps Americas Win IAAF Continental Cup Lyles ran 10.01 to beat out China’s Bingtian Su. 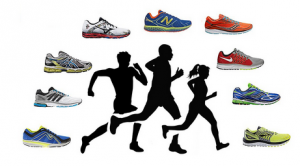 LRC Pro Runners’ Salaries: How Much Do Pro Runners Make? We Unveil One Of The Sport’s Biggest Secrets We asked some of the top agents in the world to tell us how much the stars of the sport make in endorsement contracts and appearance fees. The results are in. 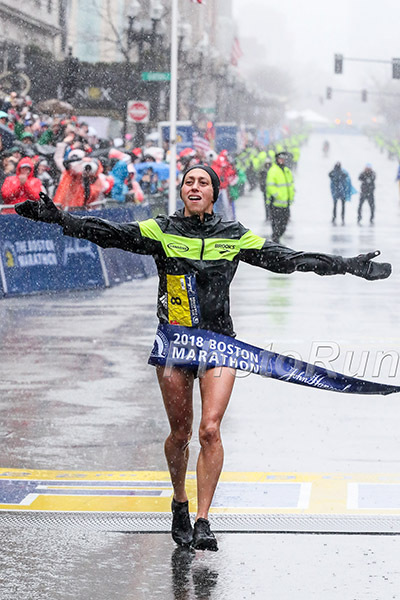 Discuss: The wait is over: 2018 Pro Runners’ Salary Data Revealed: How Much Do the Pros Make? RRW & LRC Chris O’Hare (3:55) Wins And Pays Tribute To David Torrence, Shannon Osika Wins (4:29), Ben Flanagan Goes Sub-Four For First Time With 3:57 The field left lane 1 empty in honor of Torrence, who still has the meet record.